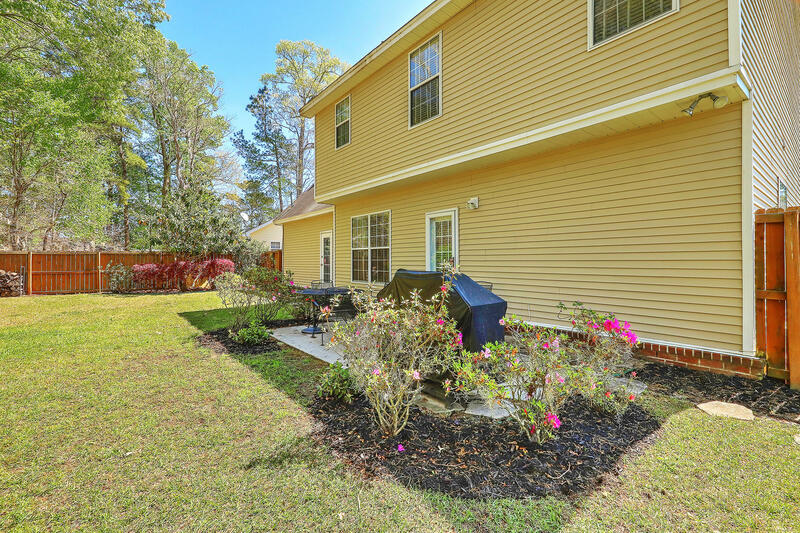 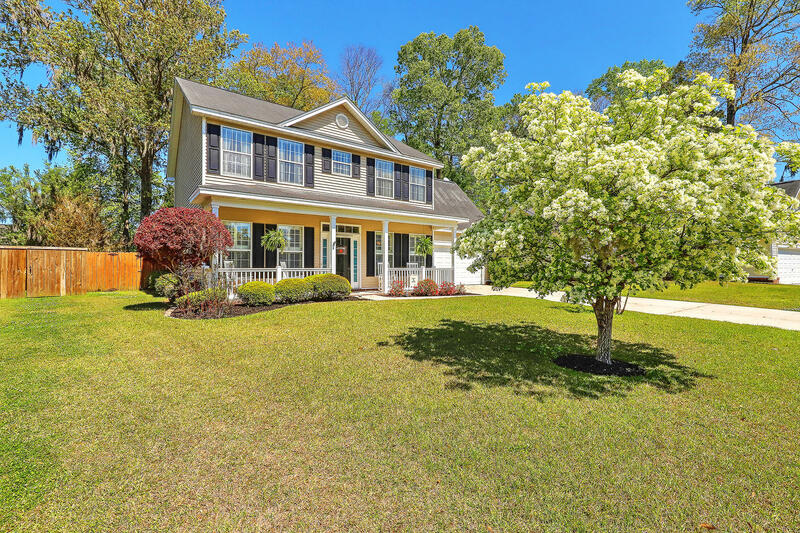 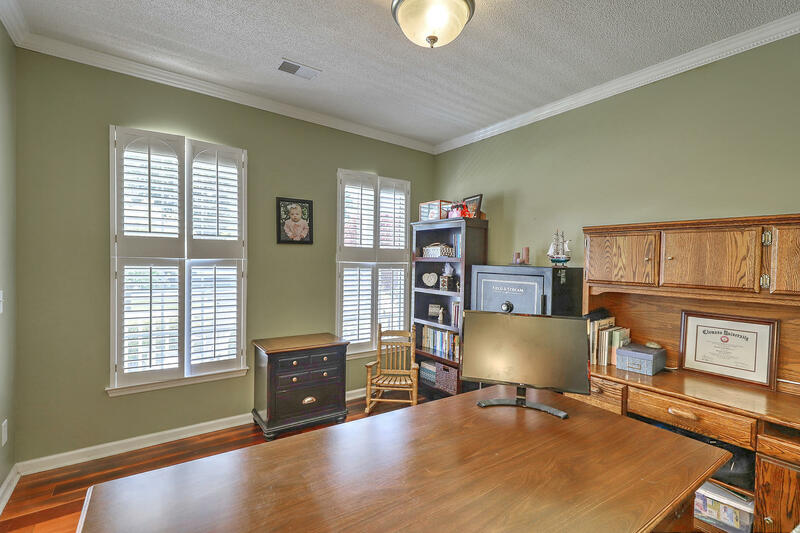 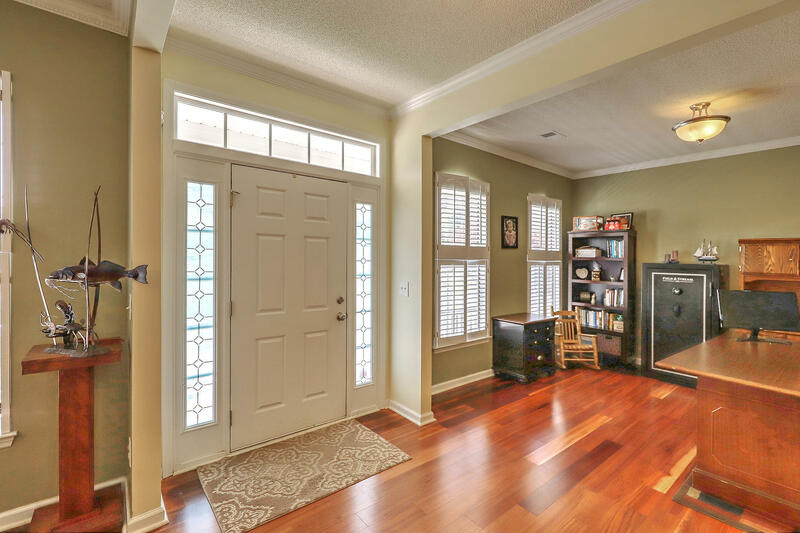 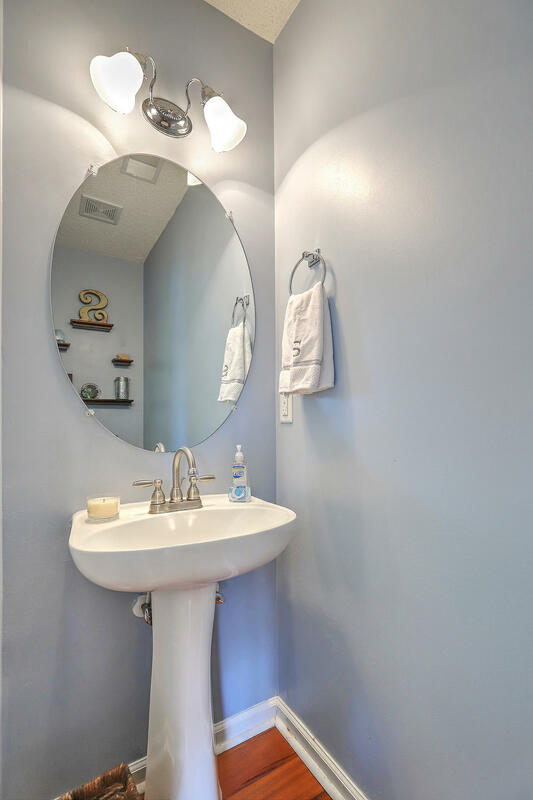 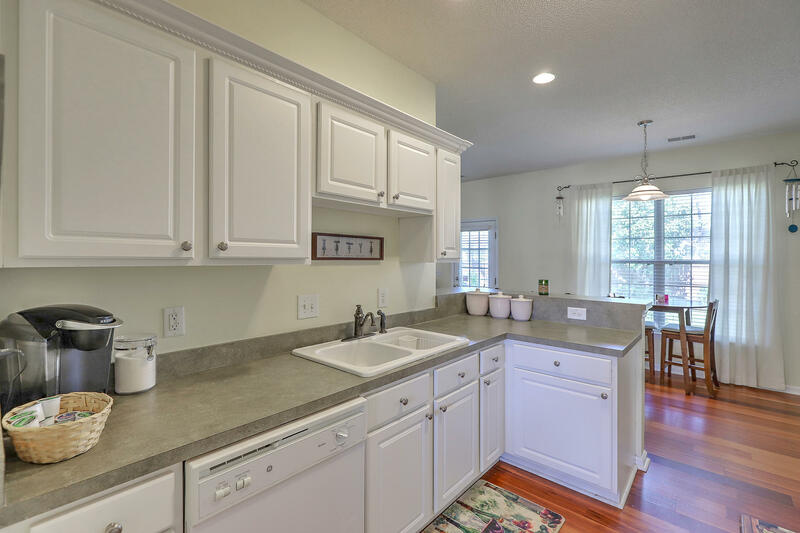 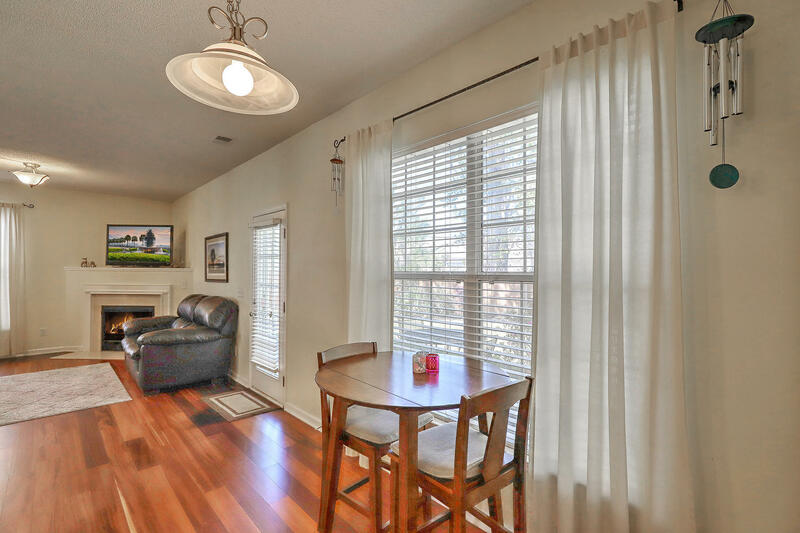 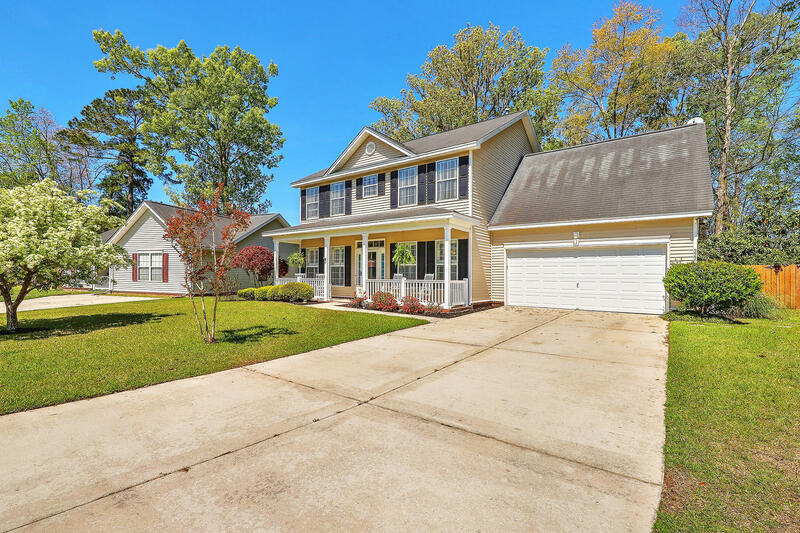 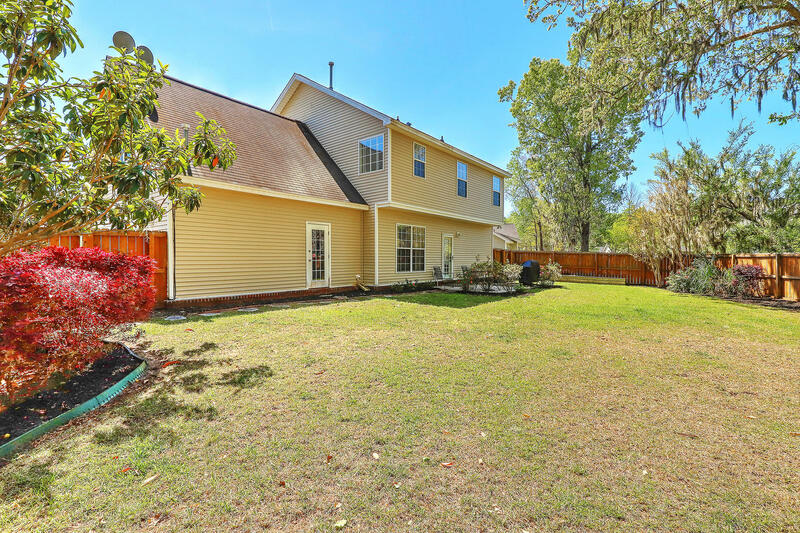 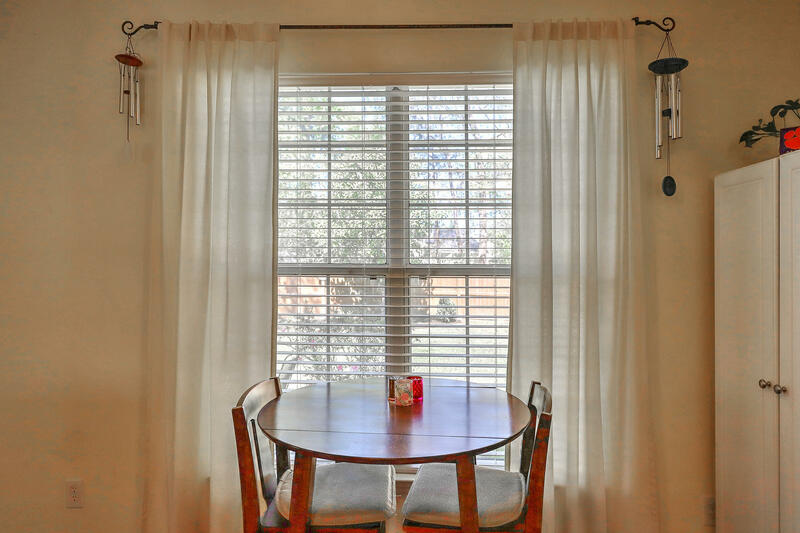 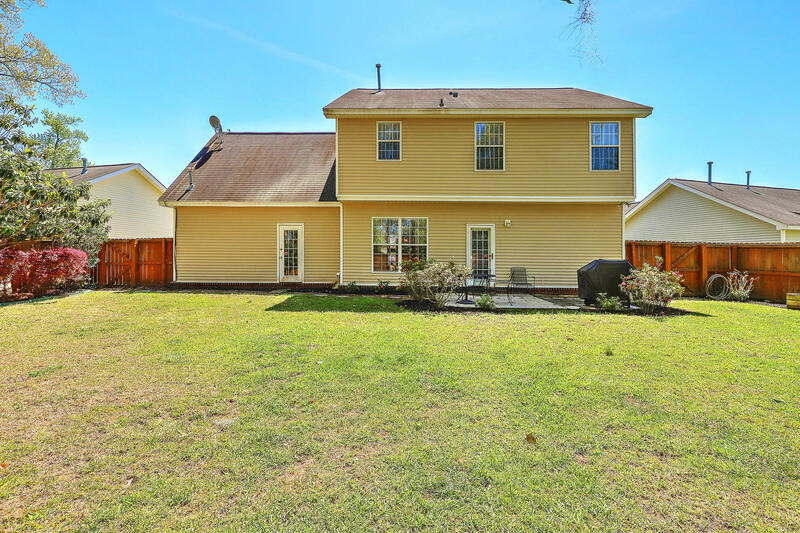 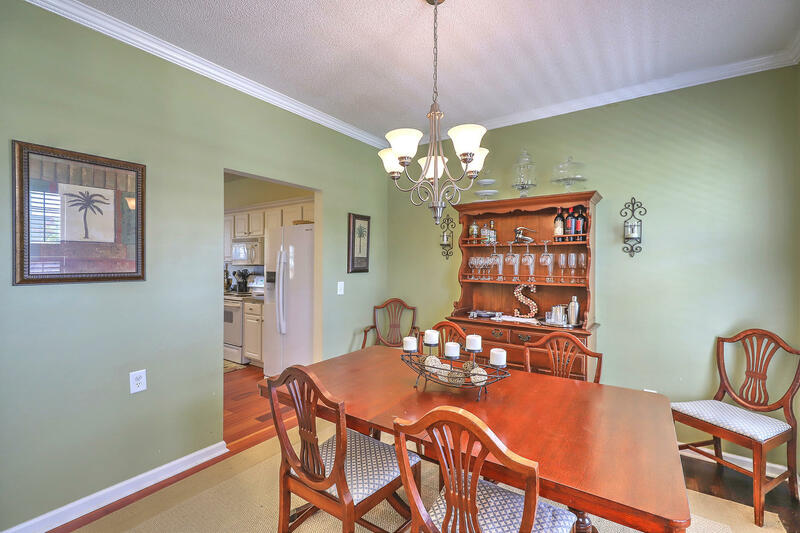 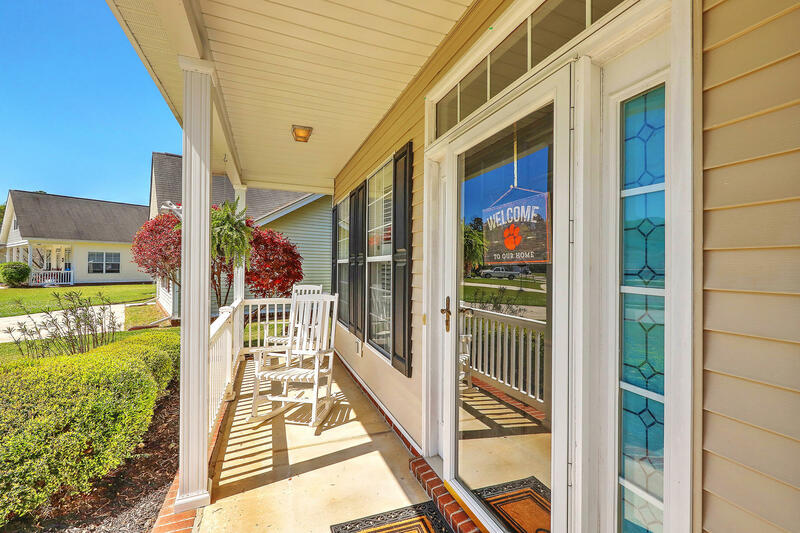 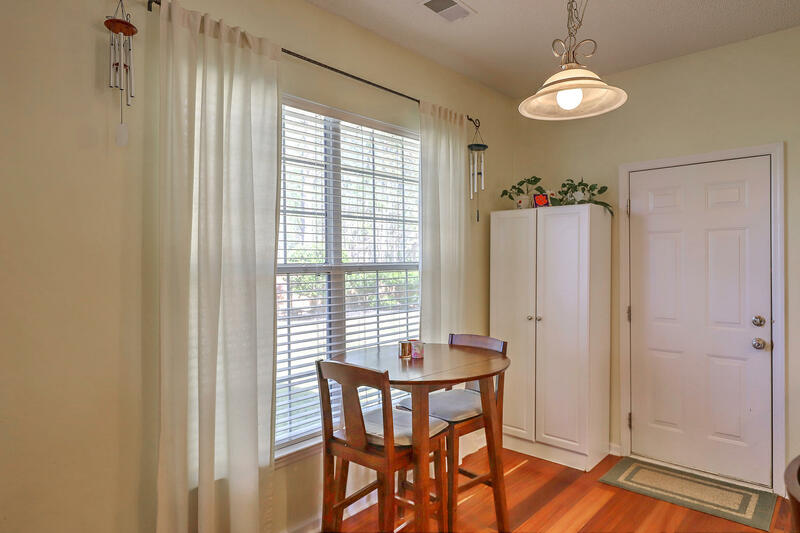 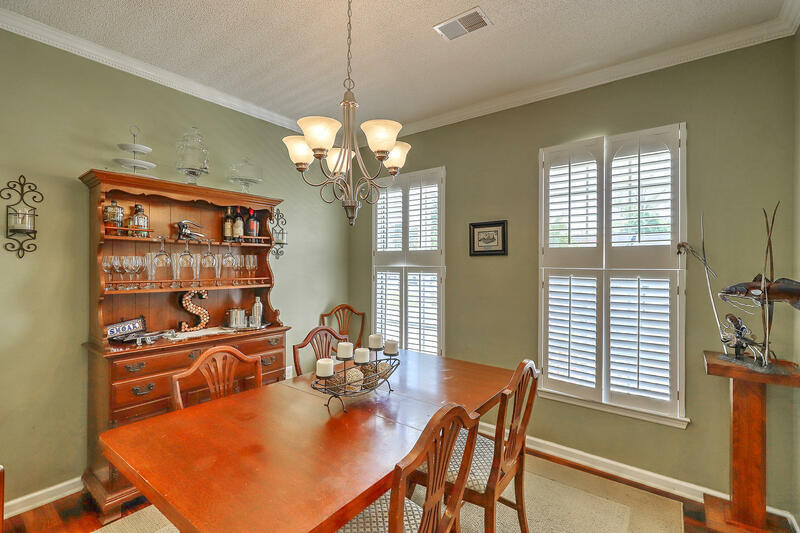 Beautiful home on a quiet street in the sought-after Grand Oaks neighborhood. 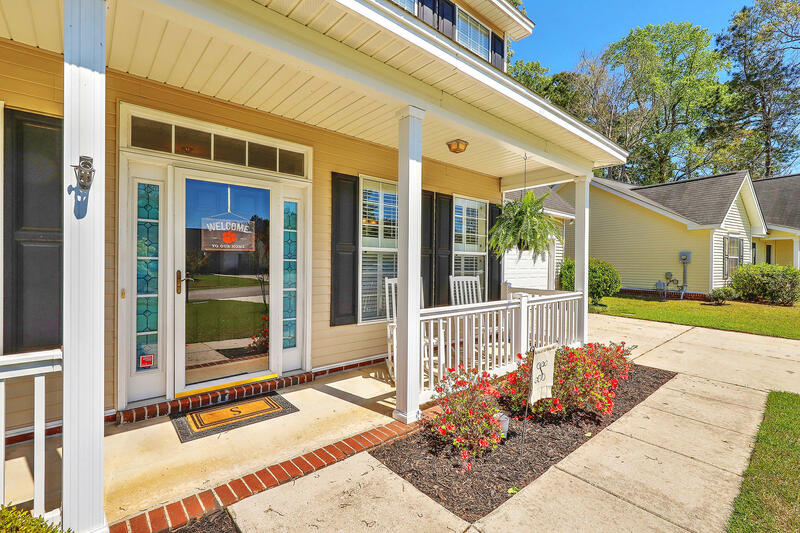 Great curb appeal that draws you in to the inviting front porch. 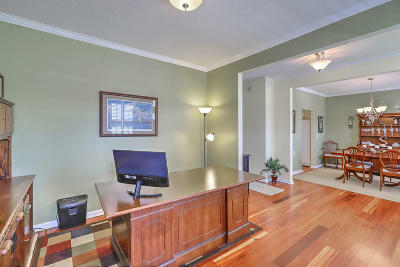 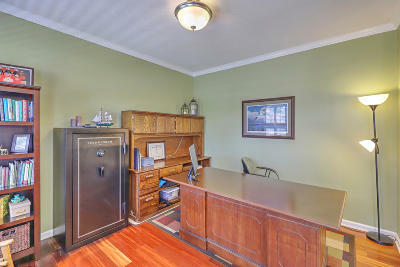 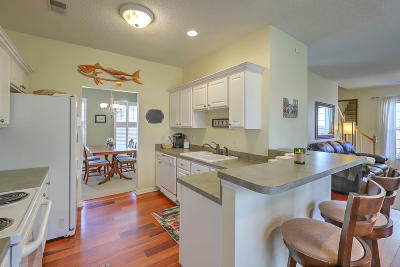 3 bedrooms plus large FROG, 2.5 bathrooms, and 2190 SF. 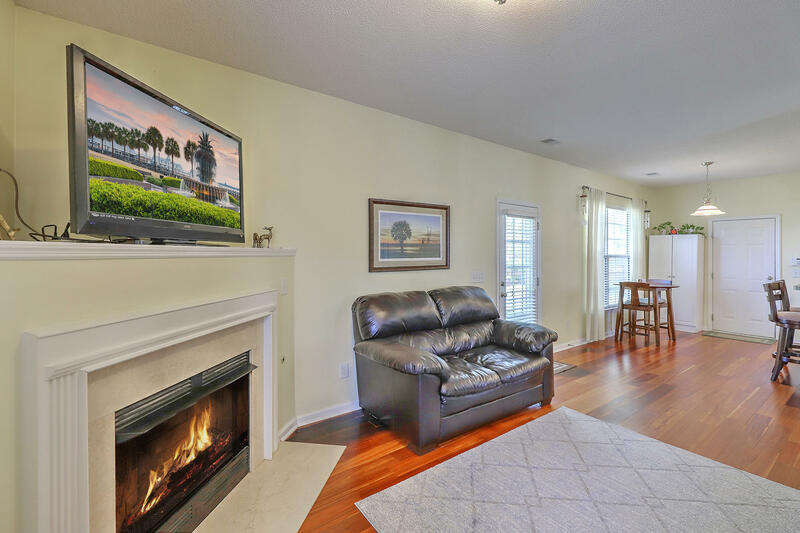 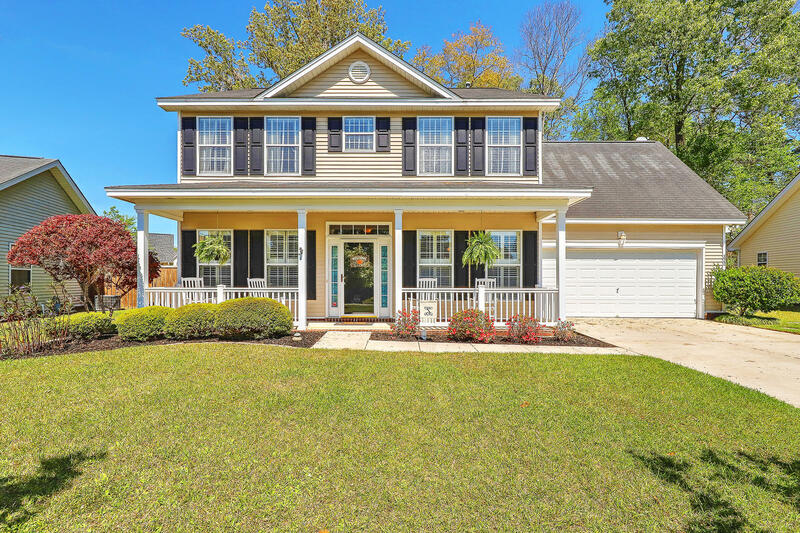 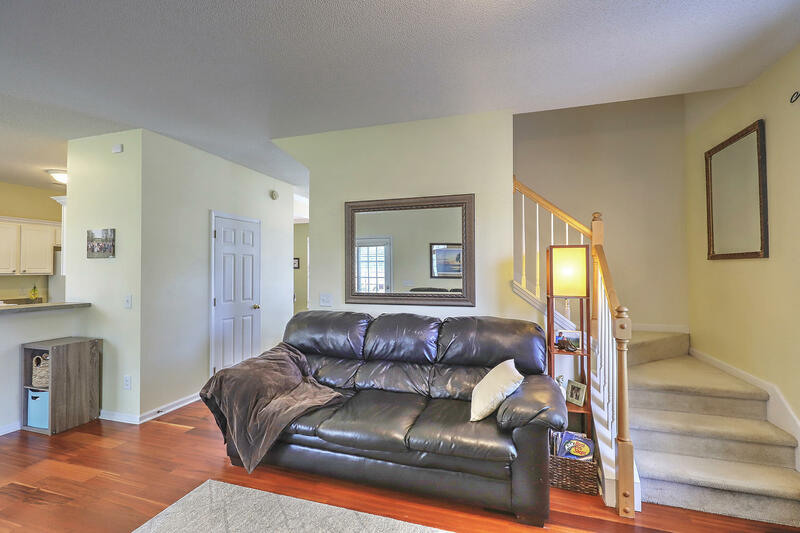 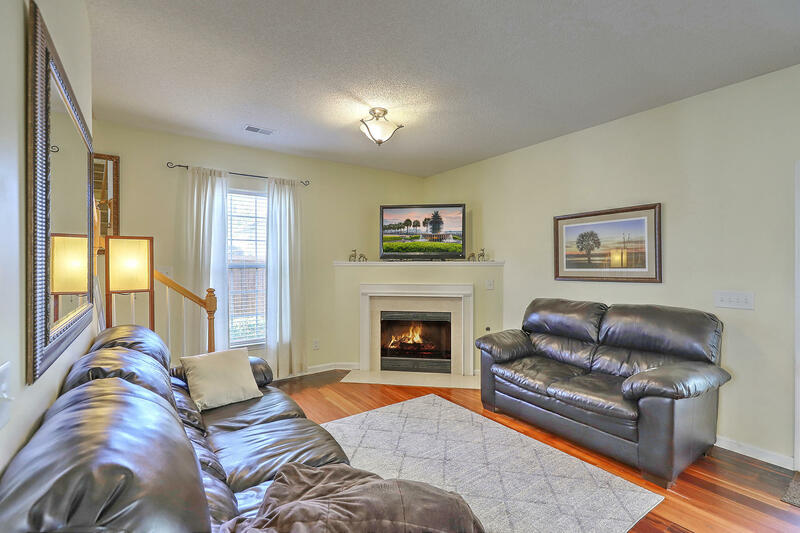 The home features wood floors downstairs, fireplace in the den, and a 2 car garage. 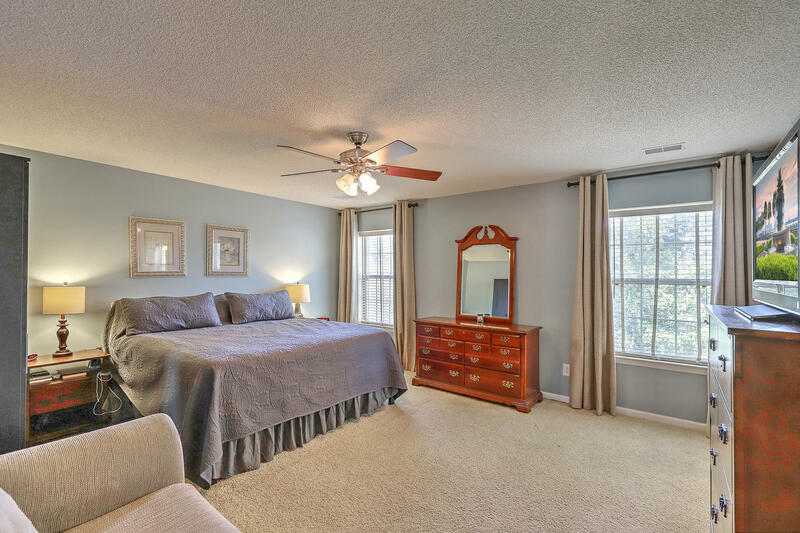 The spacious upstairs master bedroom connects to the amazing master bath with dual vanities, soaking tub, and stand up shower. 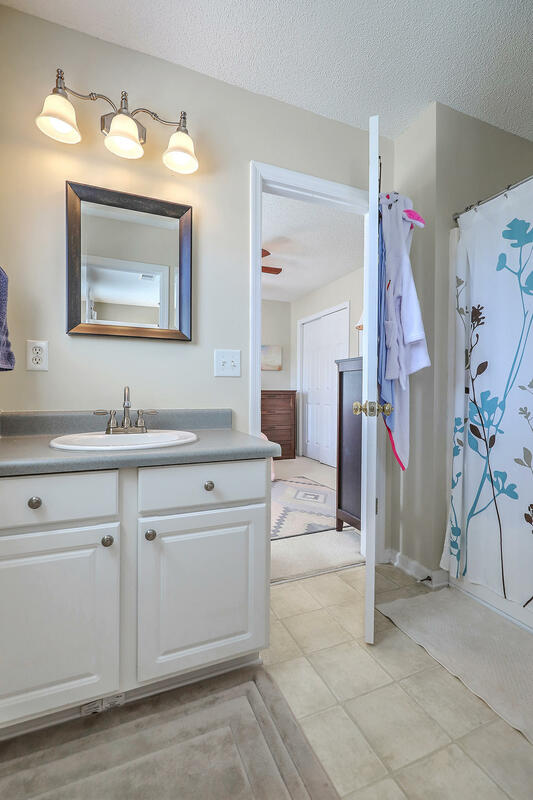 Two secondary upstairs bedrooms share a jack-n-jill style bathroom. 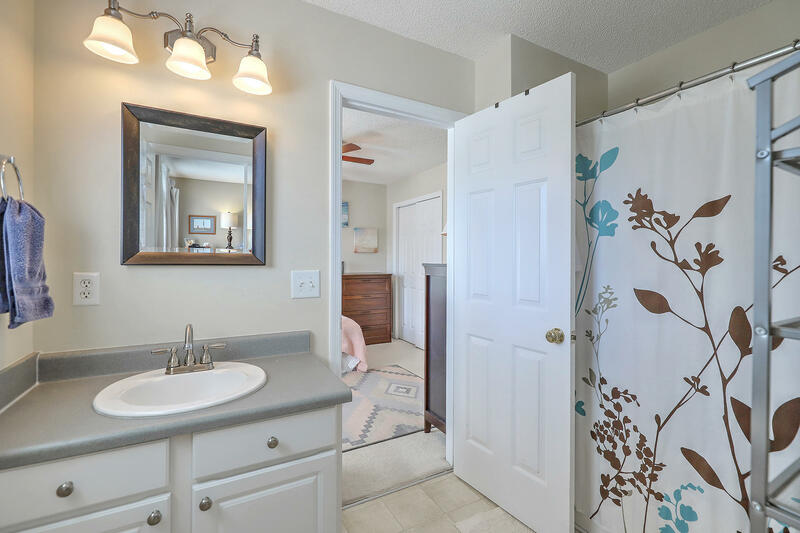 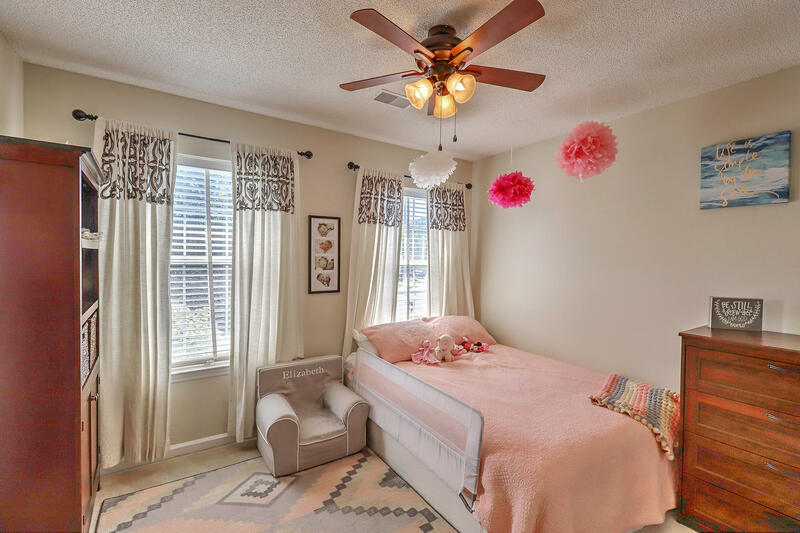 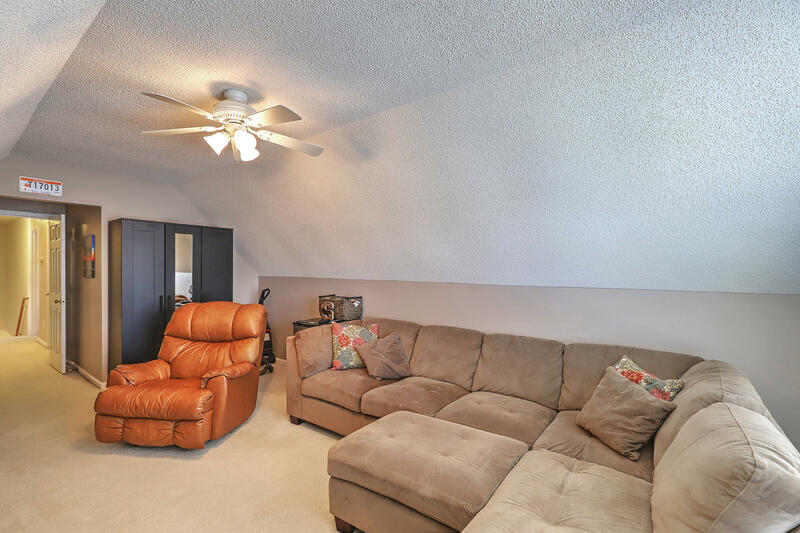 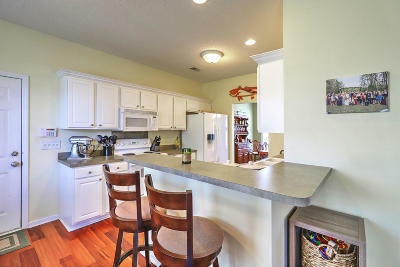 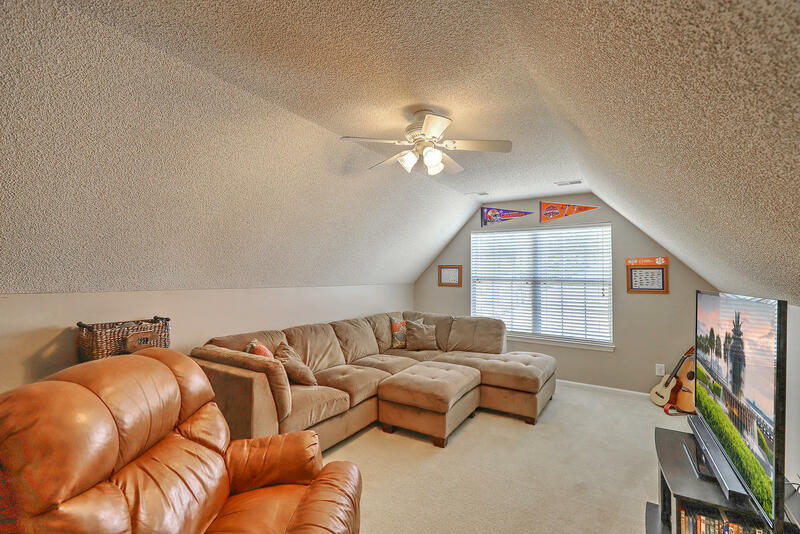 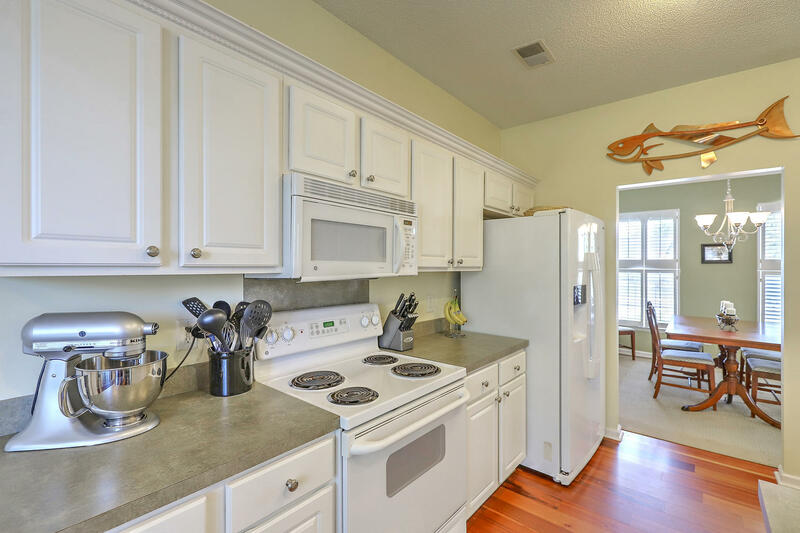 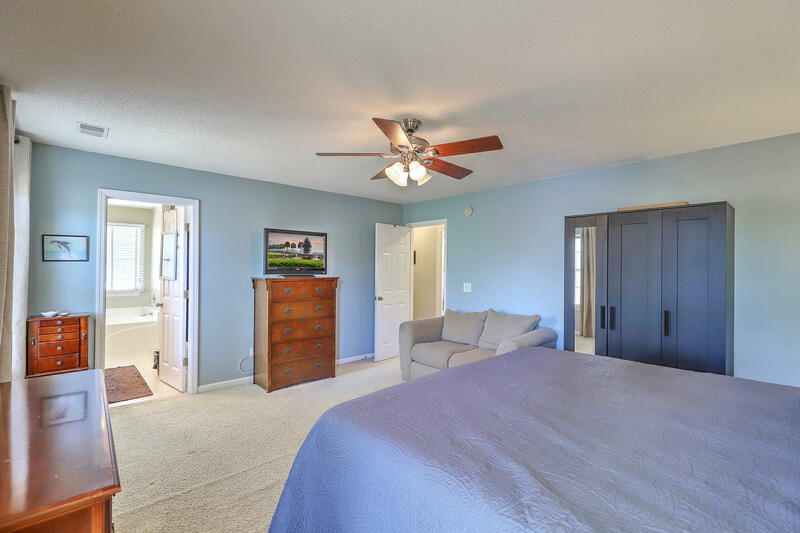 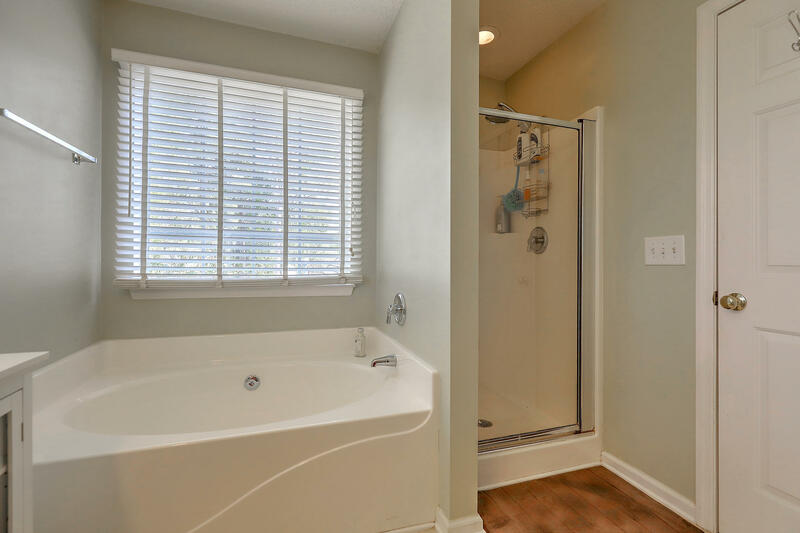 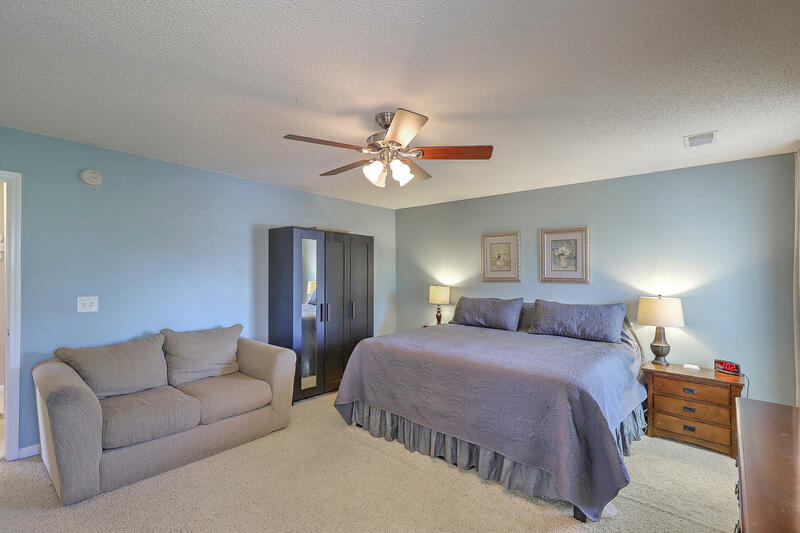 The FROG gives plenty of options such as 4th bedroom, bonus room, media room, and more. 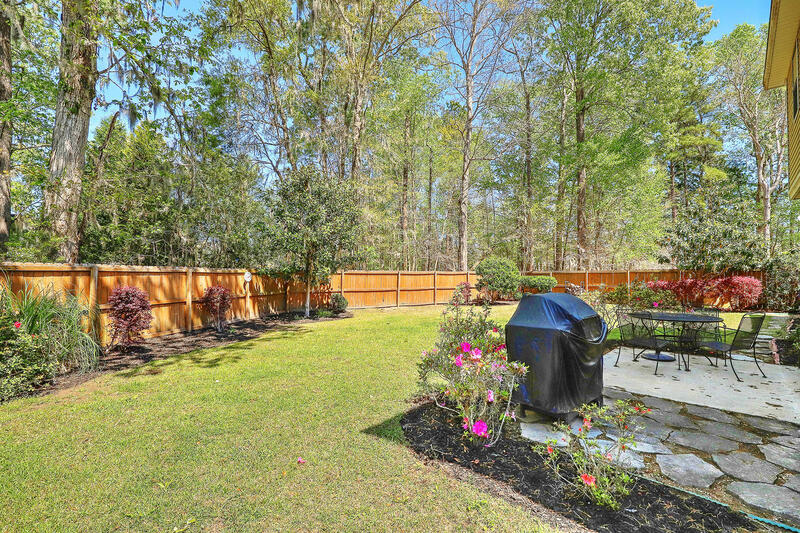 Fenced in backyard with privacy. 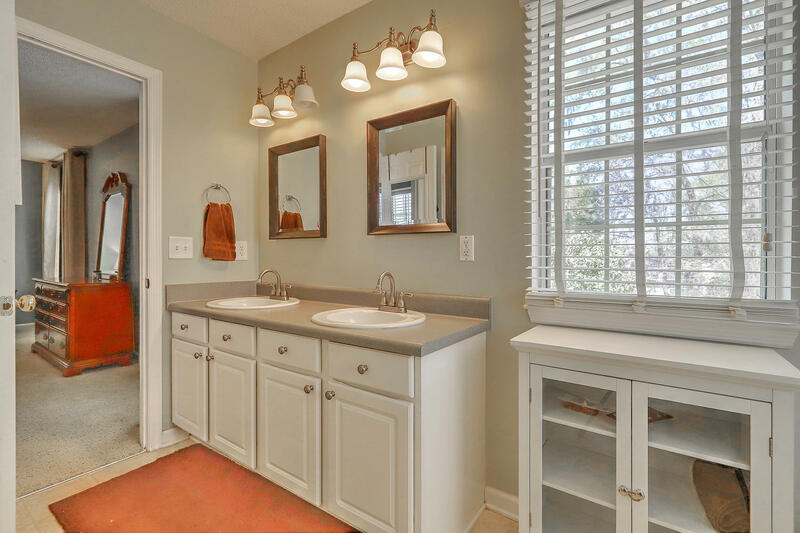 Updated efficient Trane HVAC system in 2016. 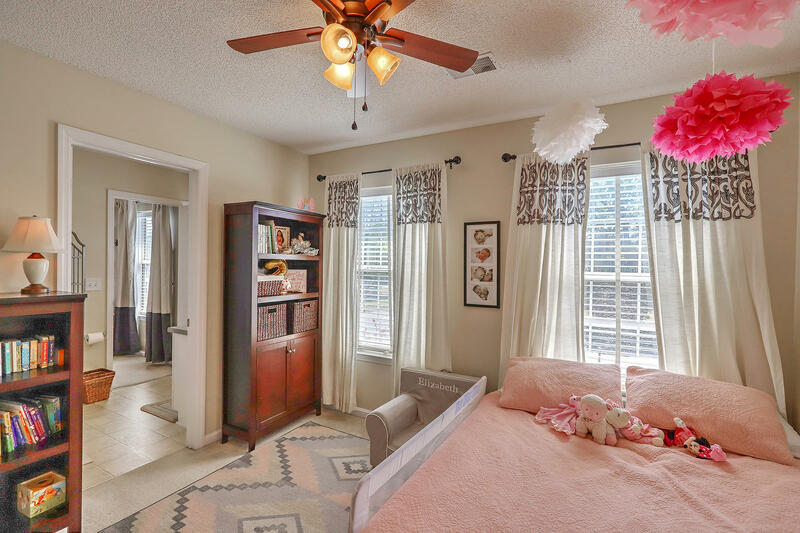 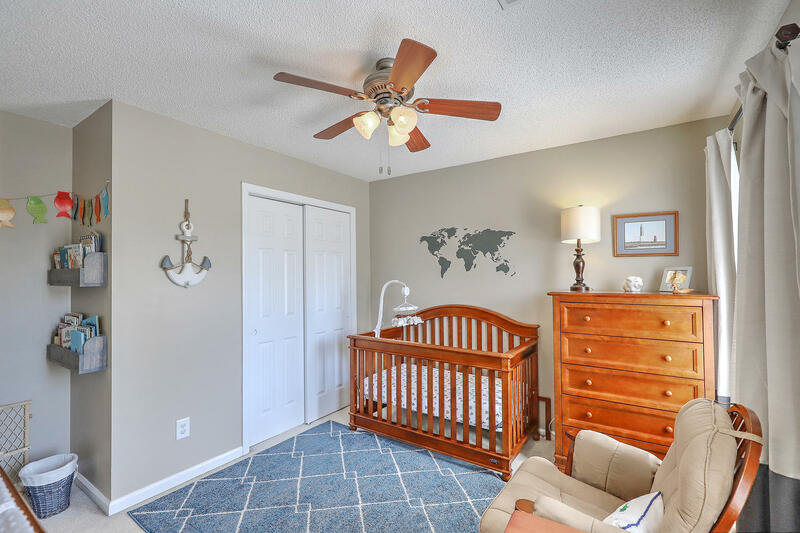 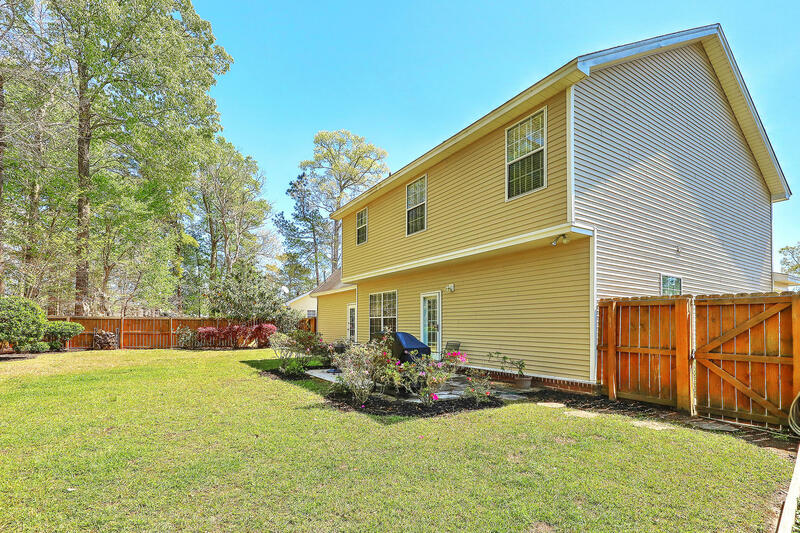 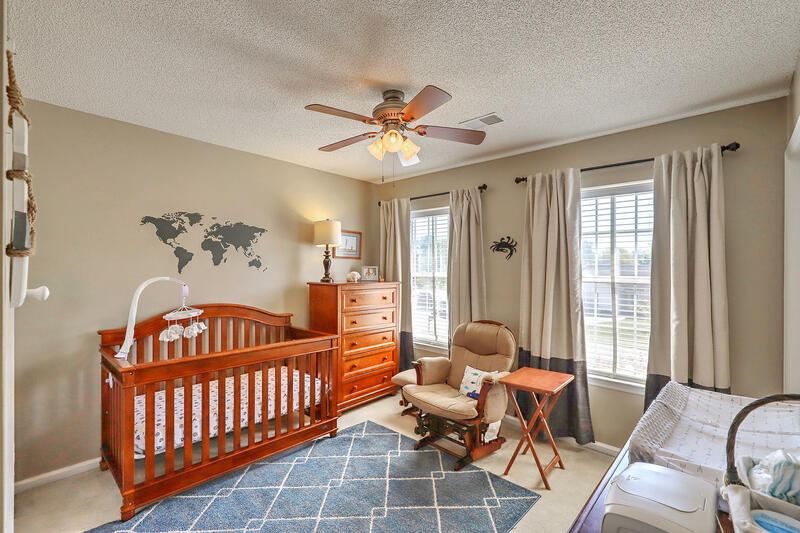 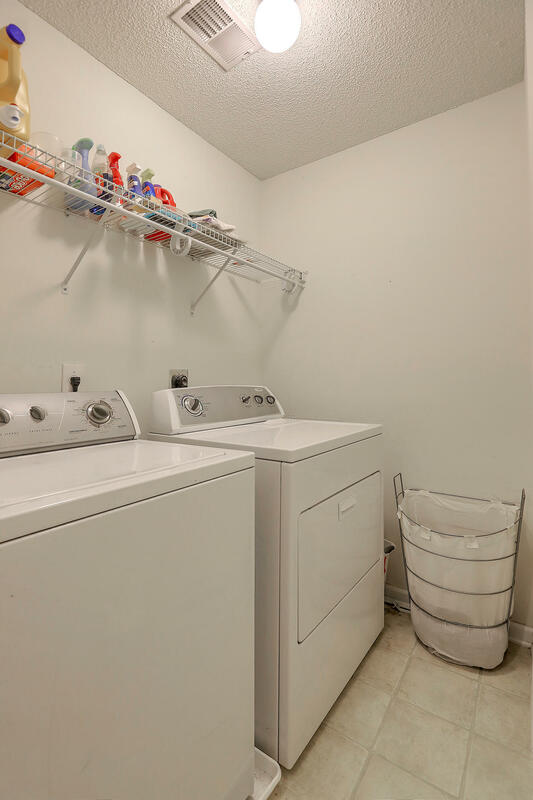 Low HOA fees in the Sienna section. Grand Oaks is one of the premier neighborhoods of West Ashley. 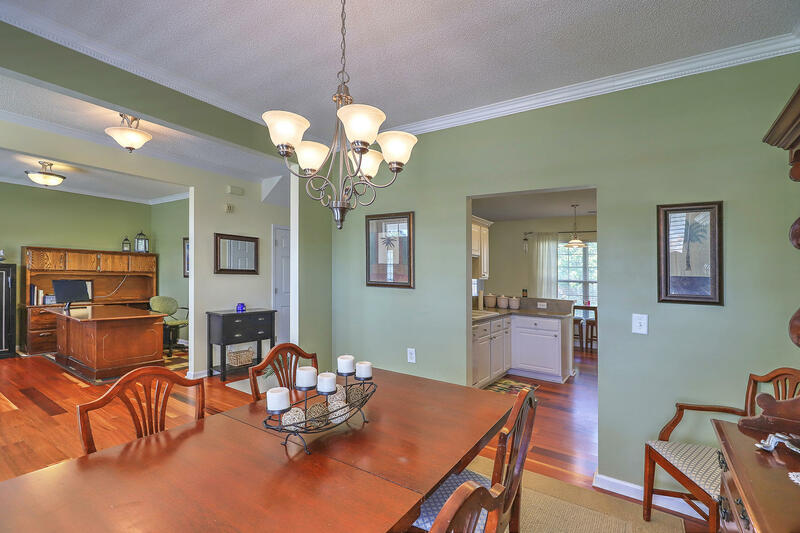 Come see this well-loved home today.